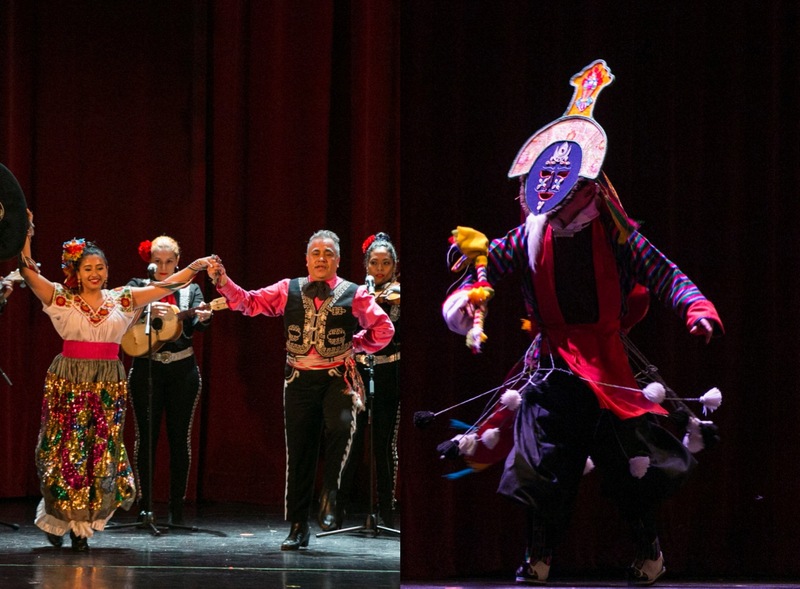 Middle Eastern Dance taught by Nadia incorporates both individual elements and advanced combinations such as traveling steps, hip isolations, veil work, and finger cymbals, as well as complex choreographies drawn from a number of Middle Eastern cultures. 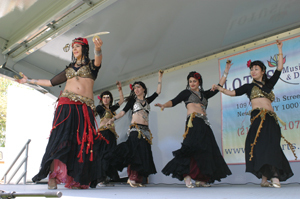 Styles incorporated into the rubric of Middle Eastern dance at Lotus include Sharki, Middle Eastern folkloric dance, Turkish Rom, tribal and fusion styles. 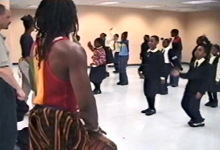 Middle Eastern and Belly Dance forms focus on the presence of the dancer as self-contained performer. Exquisite, graceful movements and a sense of total self-awareness are major factors in the popularity of Middle Eastern dance as a form of exercise, therapy, and creative enjoyment. Traditional Belly Dance taught by Nadia includes warm up, body strengthening and balance exercises and will cover: belly dance aesthetics, fundamentals of belly dance technique, muscle isolation, belly dance steps and musicality, routine, and cool down & stretches.